We are thrilled you're here! We are Nico and Lala, and we specialize in designing and printing fabulous custom invitations and party swag for weddings, parties, and events! Not only do we love a good traditional southern monogram, but we also have to admit, we have a mild obsession with what we like to call, Palm Beach chic design. Follow along as we share our most recent works come to life, what inspires us in each design, and our unwavering wanderlust! Enjoy! 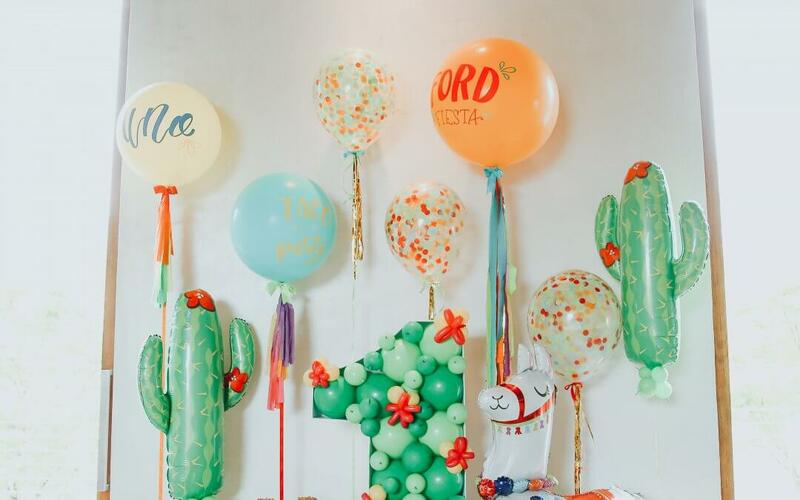 Olé, olé…today we’re sharing the cutest fiesta first birthday!! Ford was turning one, so his mom wanted to do something really fun to celebrate. So she threw him a fiesta themed party! Ford’s mom is the beautiful MALLORY ERVIN, a lifestyle blogger and YouTuber. Molly and Bron’s rustic BBQ rehearsal dinner was held at The Carneros Inn and Spa in Napa Valley, California. 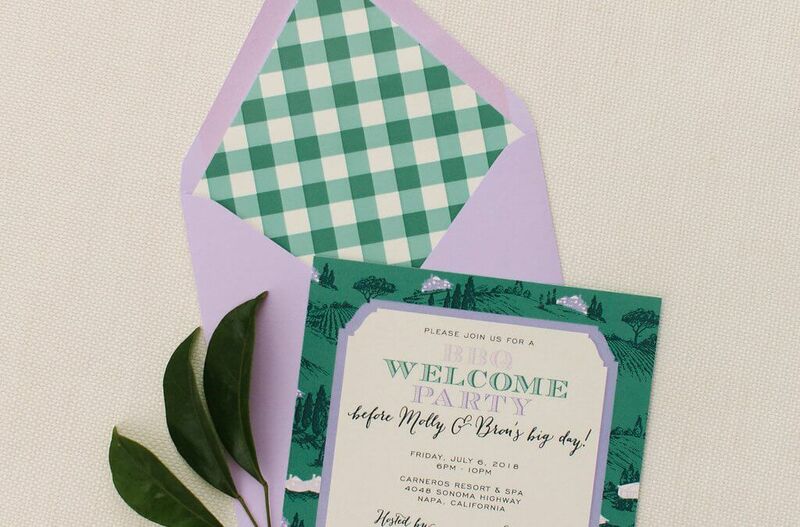 With Molly being from the South, and Bron from the coast of California, they decided to welcome their wedding guests with southern food and a casual Cali vibe! 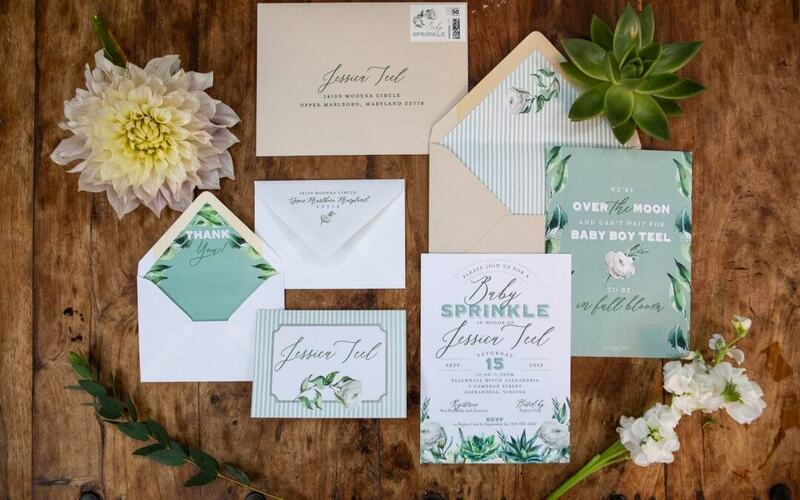 We’re beyond excited to share this beautiful succulent themed baby shower today with y’all! Jessica is one of our long time clients, and always goes above and beyond not only in party theme, but also in decor and party execution. The very first event we worked with her was on her oldest son’s baby shower more than five years ago. Oh Twodles, do we have an adorable Minnie Mouse birthday for you today! Rose turned two this past summer and we designed a pink and gold party to remember! 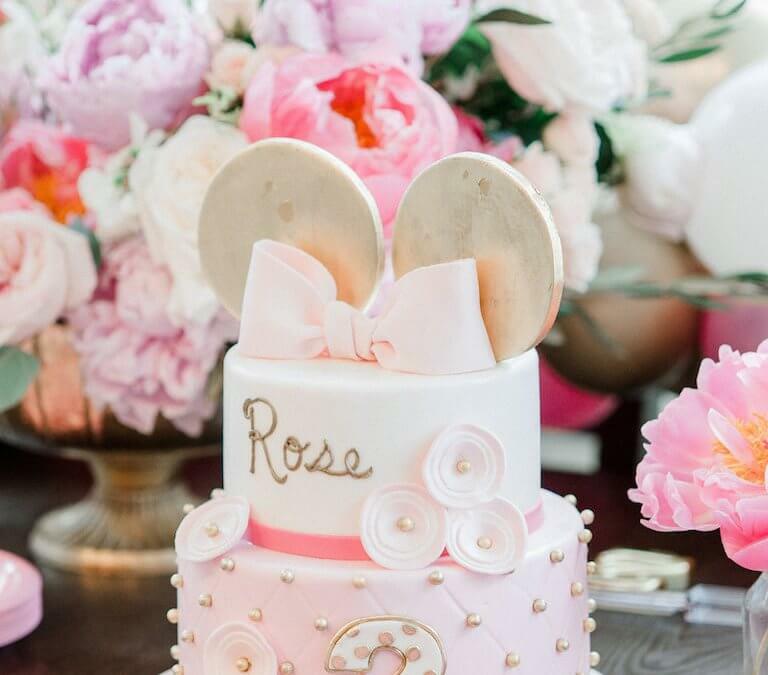 Rose’s mom wanted to stay with the traditional elements of Minnie Mouse, but give it an updated and chicer look! The invitations were square and featured the signature pols dot bow Minnie wears. Instead of red and white, we used shades of pink and white, accented with gold! Happy Wedding Wednesday! We have such a fabulous chic and floral inspired wedding today for you guys! If you follow us on social media, you will probably remember this wedding from last summer; because let’s be honest, how could you forget it?! 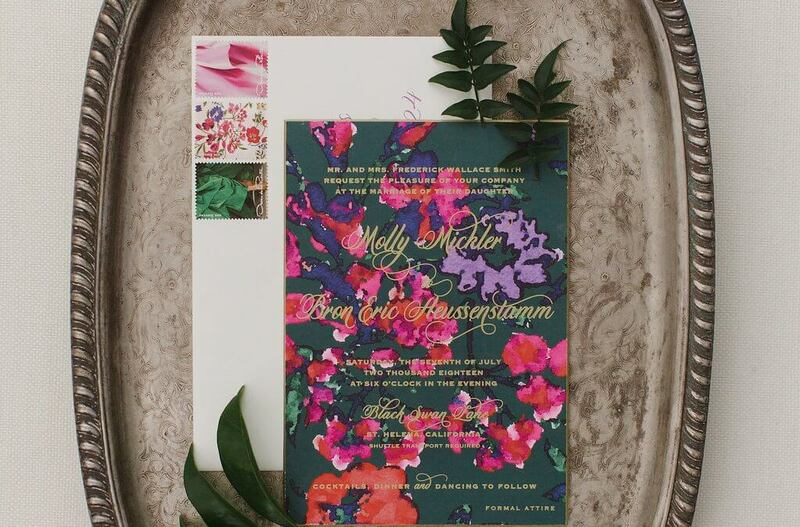 Molly came to us wanting something totally different for her invitations.